If you’re new to East Longmeadow or other nearby communities, we know it can be difficult to get settled and find all the medical, dental, and other professionals you need to keep your family healthy and happy. 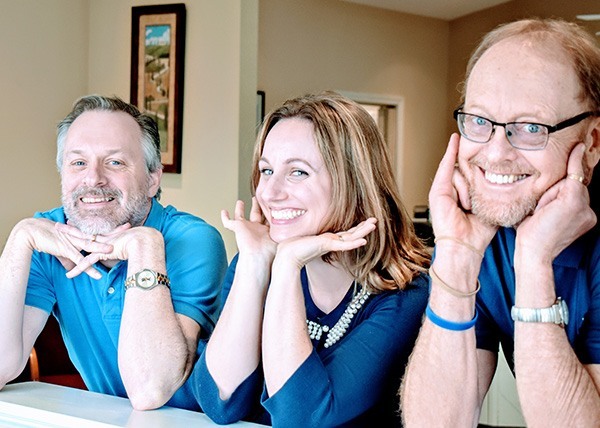 At Scannell & Hollinger, we can’t fix all of your family’s health and wellness concerns, but we can help you keep your whole healthy smile for life. 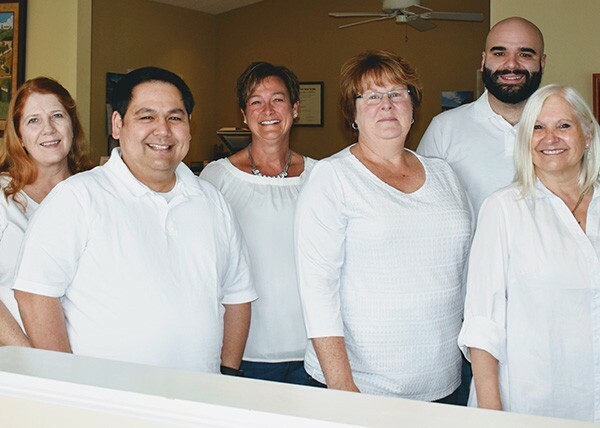 Our office opened its doors in 1962, and since the very first day, we’ve worked hard to offer personalized treatment plans built on strong, professional relationships with each patient. One of the main reasons that’s possible is our longtime, dedicated staff. Many of our team members have been with us two or more decades. There’s no revolving door of staff greeting you, and our team truly cares about each family we see. 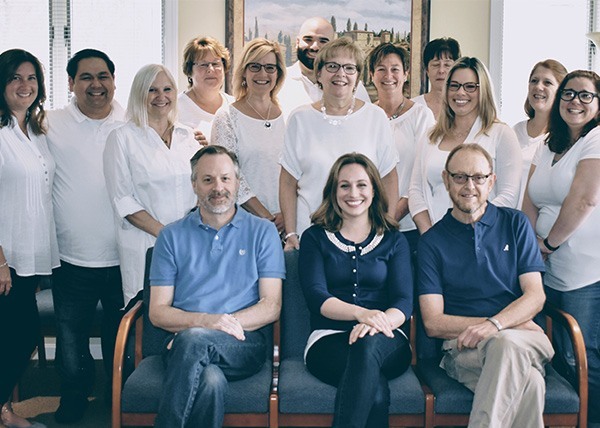 Contact our dedicated dentists and team to find out more about Scannell & Hollinger or schedule your first visit at our East Longmeadow, MA dental practice today.